Ever since Lauren Carlini’s arrival in Madison three seasons ago, University of Wisconsin volleyball has made deep runs into every NCAA Tournament. 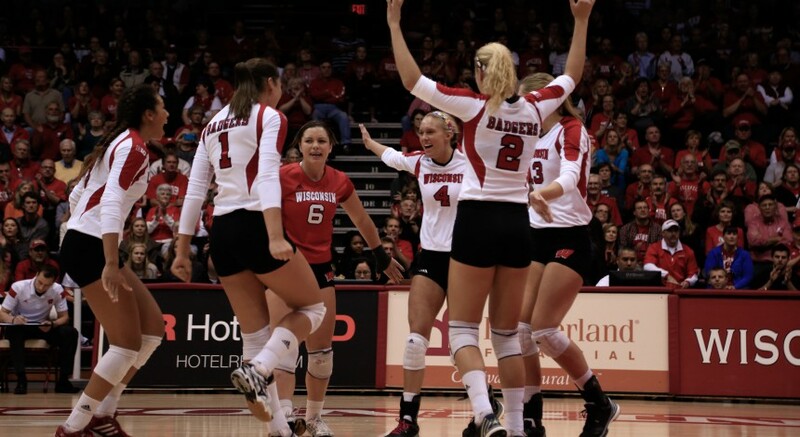 In that time, as one of the best setters and all-around players in the Big Ten each season, it’s no wonder Carlini has amounted a list of accolades unlike any Badger before her. She led the Badgers to Sweet 16, Elite 8, Final Four, and national championship appearances, but has never been able to make that final step to bring home the title. Each of her last three seasons came to a bitter end. But those deep runs in the NCAA tournament were seen as progress. There won’t be a next season for Lauren Carlini this year, after her junior campaign was again forced to an abrupt end in last year’s tournament loss to Florida. Carlini’s motivation to win, as well as her dedication to excellence, have been recognized on the national spectrum too. The senior from UW was named to the U.S. Women’s National Team for the 2016 Pan American Cup in July. It proved to be great practice for her during the offseason, and allowed Carlini to surround herself with the best competition the continent has to offer. With Wisconsin head coach Kelly Sheffield in attendance, watching his star player taking on some of the best competition, Carlini and Team USA took home a bronze medal. The United States’ third-place finish came alongside familiar Big Ten rivals for Carlini. Micha Hancock and Megan Courtney from Penn State, and Justine Wong-Orantes from defending national-champion Nebraska, were also among the United States’ ranks. Playing alongside three elite players gave Carlini distinctive insight into the game of three quality opponents whom she often faces. But the senior was more focused on bettering herself and what it will take to elevate her game in order to win that elusive championship. With Carlini’s added edge and determination, Wisconsin could stand a good chance to make special things happen in 2016. Her skills and experiences will also be aided by the women around her. 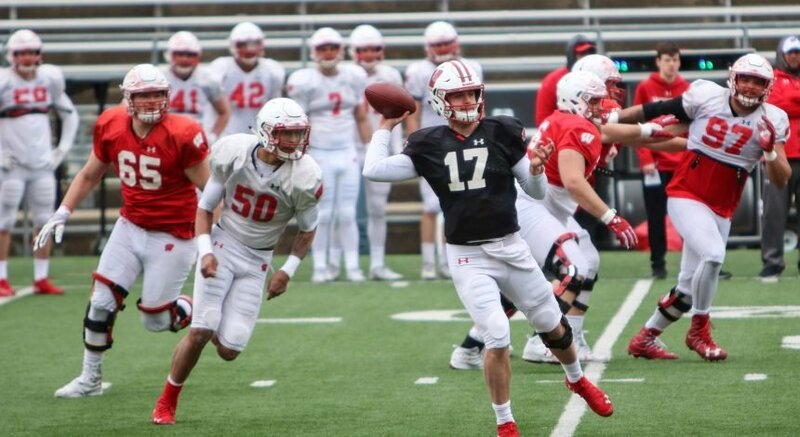 The Badgers have a promising roster for the 2016 season by returning the majority of a team that finished last season ranked No. 7 in the country, despite their Sweet 16 tournament stumble. Though they lost veteran libero Taylor Morey to graduation, Amber MacDonald will fill her role after a solid 2015 season in which she split time with Morey at libero. A dynamic group of hitters and middle bockers in Haleigh Nelson, Lauryn Gillis, Tionna Williams, Kriskova, and Madison Duello will also be at her disposal once more — an advantage which Sheffield plans to exploit by running a more diversified attack this season. Wisconsin should hit the ground running in a season that may just finally end with a title. They are fueled by their desire to take the final step.